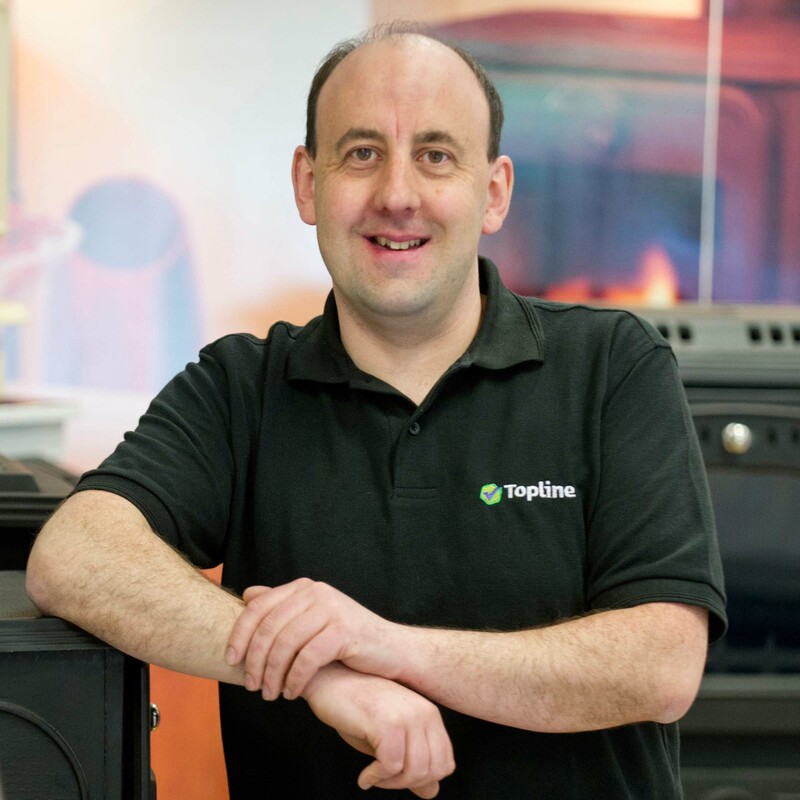 The team at Topline McCarthys share more than 150 years of hardware and DIY experience and enjoy putting this knowledge to good use every day. 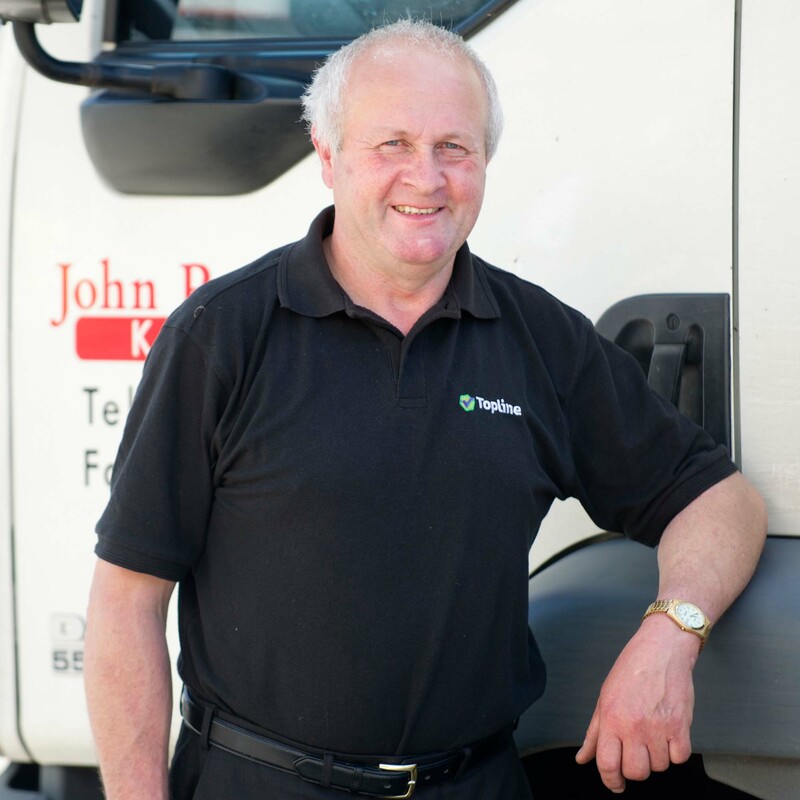 Our staff members are experienced in all aspects of hardware and DIY and are on hand to help and assist you in any way we can. 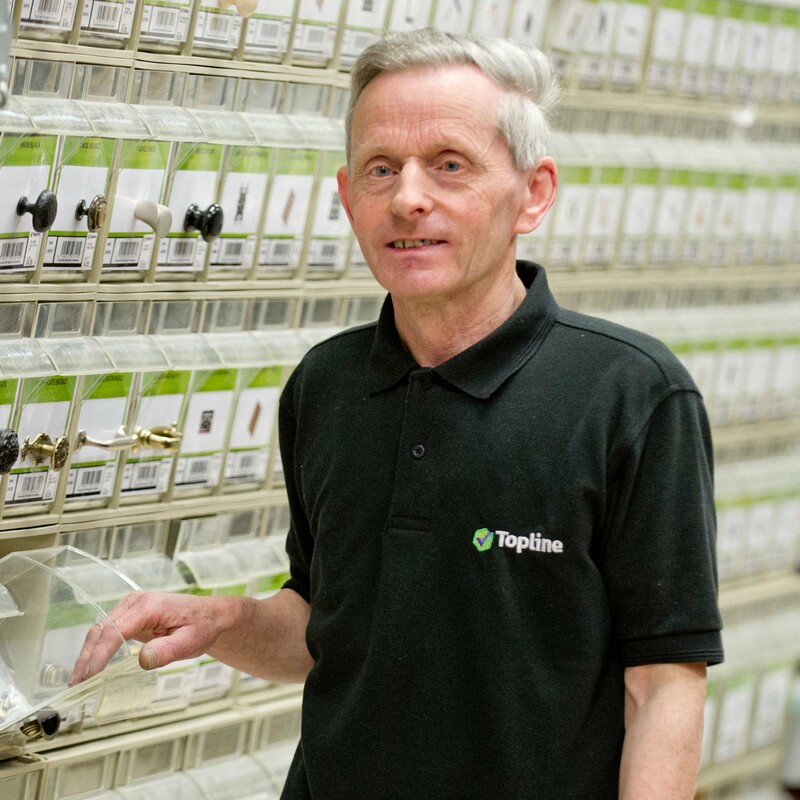 Whether it’s that one missing bolt you need to complete a job, a more efficient washing machine to cut your energy bills, a plant to add life to that dreary corner of your garden, or everything you need for a full bathroom makeover - we’re proud to say we have a vast range of products in store. 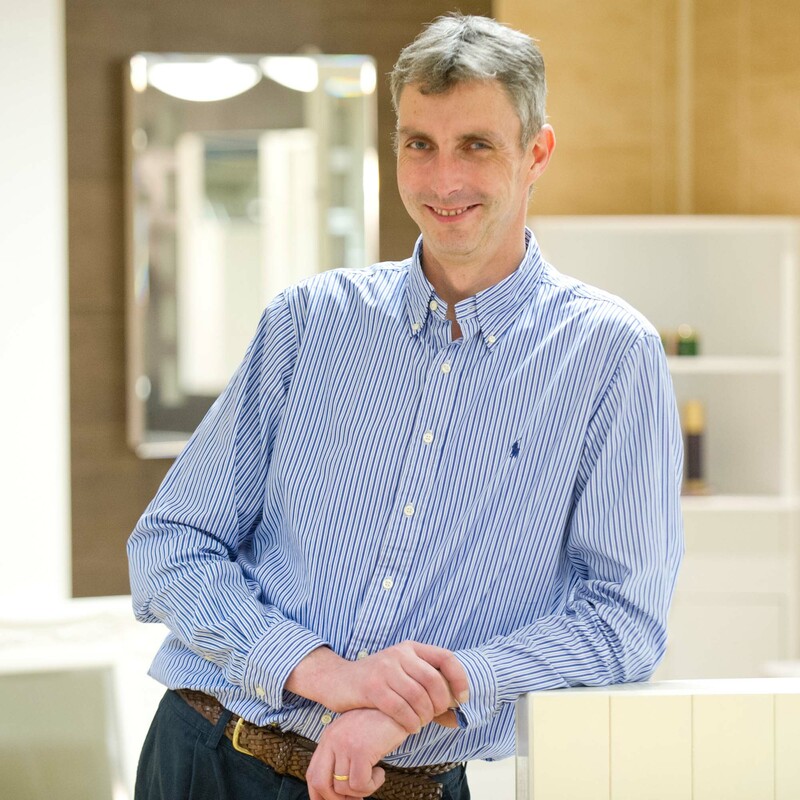 As well as a fully stocked builders’ merchants, our retail departments include: Paint, Stoves, Doors, Bathrooms, Garden, Housewares, Tools, Farming, Pet, and Electrical Appliances. 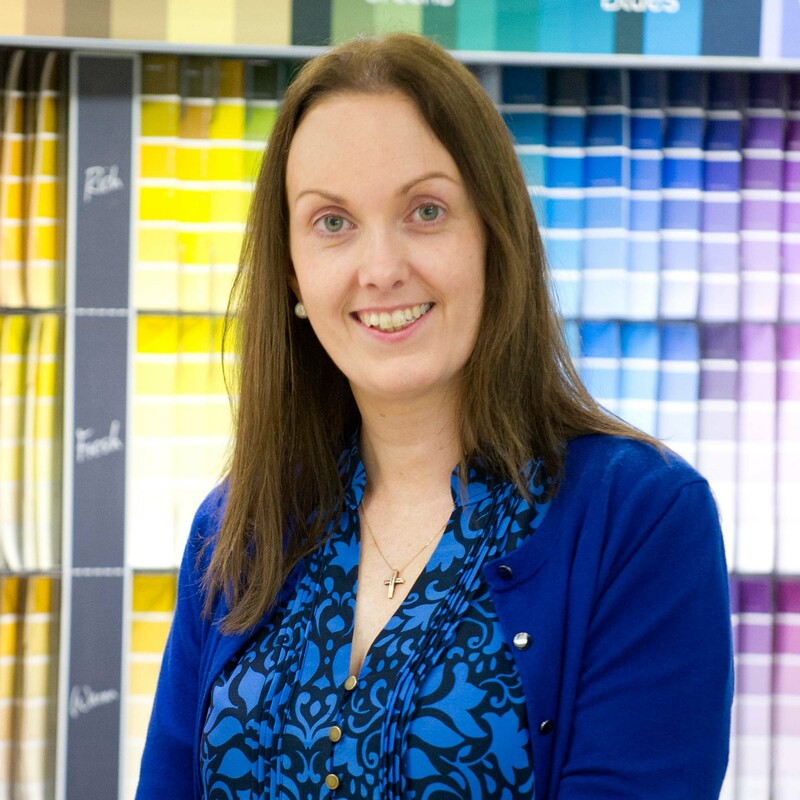 We also offer useful services including paint mixing, free delivery and free quotations. 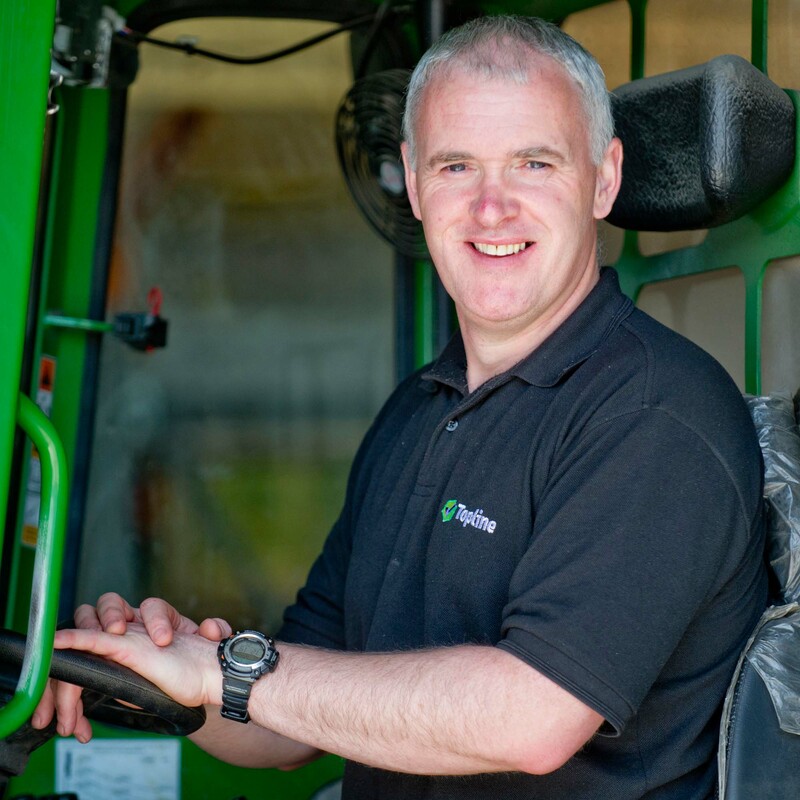 Topline McCarthys is a family run business. Since first opening its doors in 1955, the store has been owned and operated by the McCarthy family in Kenmare town. We began as a hardware store on Main Street, then in 1998 we moved to a bigger property on Park Street. We moved again in 2008 to our current location, an industrial estate located two miles from the town centre. This gives our customers a more accessible and improved shopping experience. We show our appreciation to the Kenmare community for this ongoing support by regularly engaging in local fundraising initiatives. 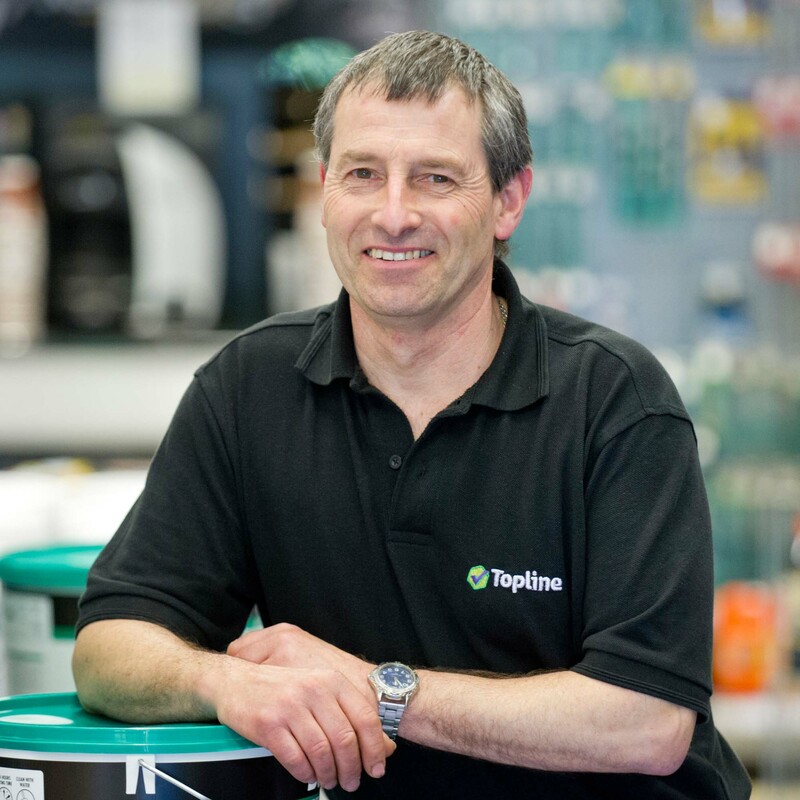 Becoming part of Ireland’s largest DIY buying group, Topline, in 1985, has been a crucial support to the survival and success of our business. Alongside the other 150 plus stores nationwide that are affiliated to the Topline group, we benefit from its bulk purchasing power, its relationship with the world’s largest independent hardware group, Ace Hardware, and from its ongoing investments in marketing, staff training and merchandising. 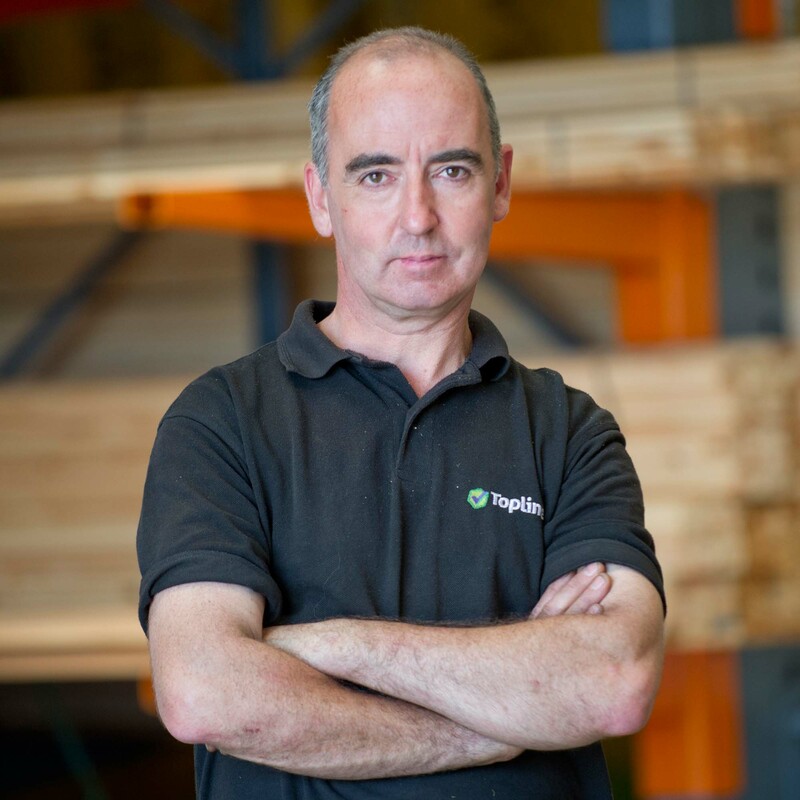 Collectively, these factors allow Topline McCarthys to compete effectively with domestic and international chains like Chadwicks, Heiton Buckley, Woodies, B&Q and Homebase, and to offer our customers competitive prices, better friendly service and a welcoming shopping environment.